The season never ends in Marupe Wakepark. A video with the locals : Toms Kļaviņš and Kristaps Gredzens. 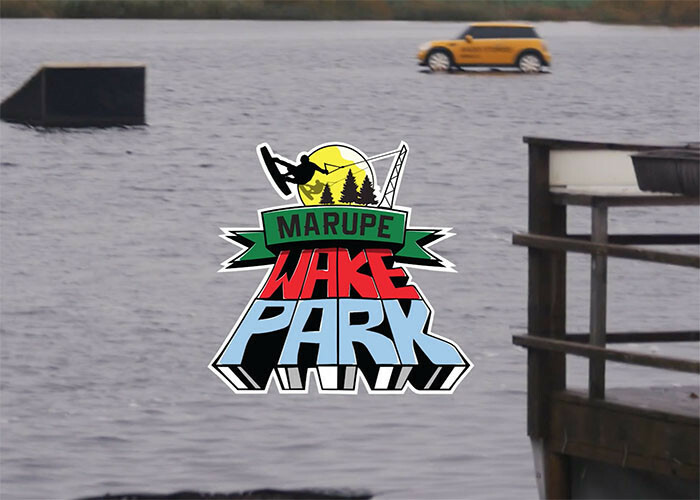 The Season Never Ends from Marupe Wake Park on Vimeo. The park is located just 20 minutes drive from the city center and 15 minutes from the seaside. Extensive landscaped beach, volleyball court, sauna, cafe with terrace, green surroundings and the peace of the city rush. Cable’s team is a group of passionate wakeboarding enthusiasts who share a common passion and vision for wakeboarding spirit and cultural development. Their mission is to make MWP the European wakeboarding destination.